Over the past several months, I have accumulated a number of quotations from Pastors across the USA. They have a lot to say to current evangelists, and I would like to pass along their advice. These are unedited. Enjoy! "Build up the Pastor and his family. You don’t know what they’re going through in private." "Don’t feel pressure for people to receive the Holy Ghost. You could be doing a lot more than you realize." "Be available for fellowship. You wouldn't believe the number of visiting ministers who are gone as soon as service is over, and don't want to be bothered." "Certain subjects are pastoral; be aware of this. Stay within your scope." "Respect privacy and respect discretion, when it comes to matters discussed between yourself and the ministry." 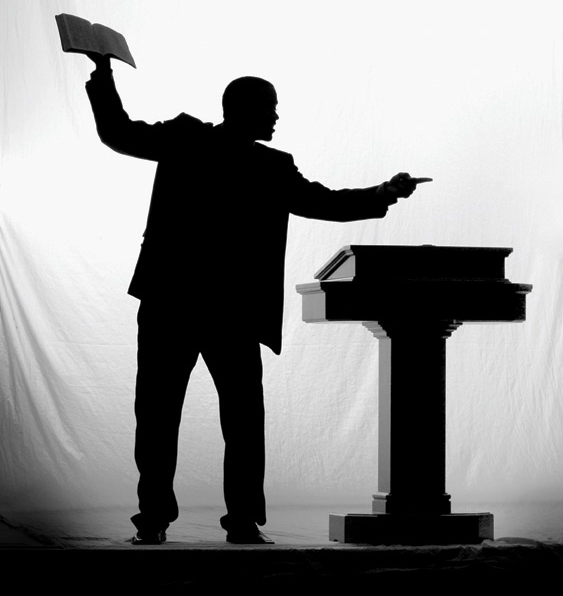 "Don’t let the Pastor dictate the sermon. Bring what GOD puts on you!" 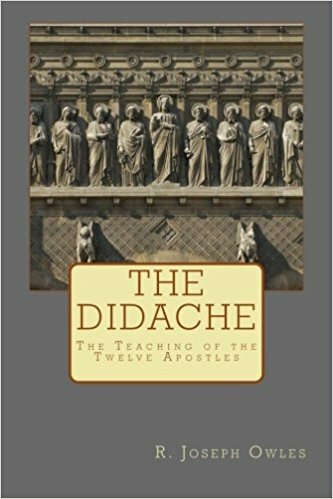 Meet the Didache. It is a not a part of the Bible (it's one of the false books I described in an earlier post), but it was taken seriously by a small group of early Christians. It is not scripture, nor should it be, and it is quite strange. From false Bible books and false gospels, we learn a deeply important lesson: namely, that it's possible for people to know they are wrong and still try to convince others of their wrong-headed thoughts. The writer of this book obviously knew it wasn't scripture, yet they penned it anyway to convince others of their (wrong) notions.